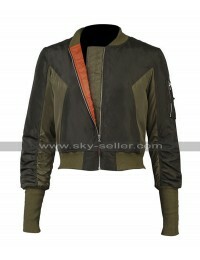 Women are usually the ones who never get satisfied with their clothing and always hunt for the best, however, this Bomber Jacket may prove to be the best choice of all times and is a perfect celebrity collection as well. This Amma Crellin Jacket has been finished with great styling and the material used in the making is none other than the stain which adds glossy look and finishing to the jacket. The color combination used in this Eliza Scanlen Jacket and its making is also a blend of beige and maroon and the front has a zipper closure to feature as well. This Sharp Objects Jacket has pockets on the sides and the sleeves are in full length which gives a full coverage and provides for an endless outlay of all times to be catered and worn. 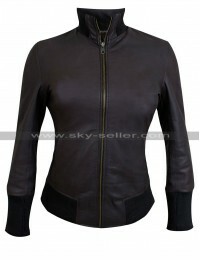 This Bomber Satin Jacket has a length till the waistline and the choice is so subtle that one may easily carry it on all kinds of casual occasions at all times. 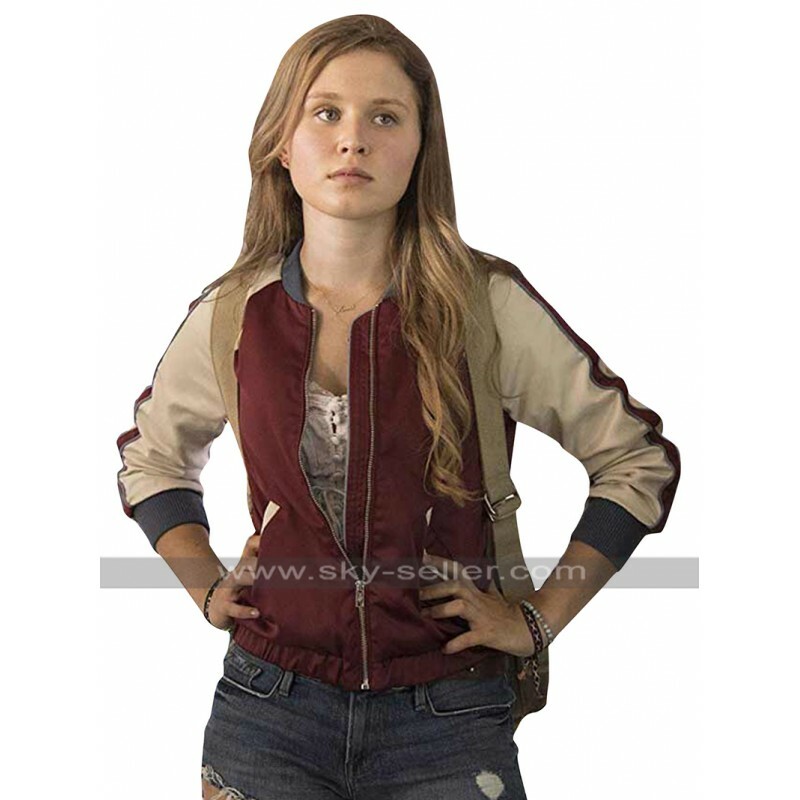 This Sharp Objects Bomber Jacket is also available in various sizes as well and a person may easily have it customized as well on their own sizes.